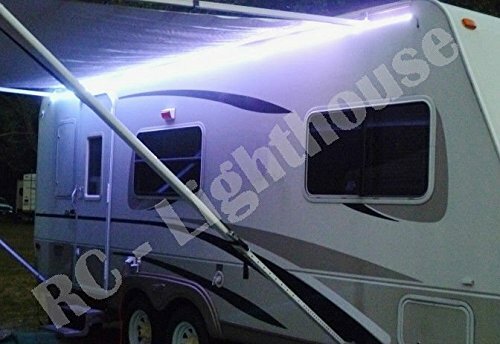 Pick the length of RGB LED light strips that you need for your project. Comes with a 44 Key IR remote and standard wall plug. Easy to install. Peel and stick installation and plug and play. Fade from one color to another or program your own color sequence. If you have any questions about this product by RC Lighthouse, contact us by completing and submitting the form below. If you are looking for a specif part number, please include it with your message.